Buffalo State has released its 2018-19 men's and women's track and field schedule which officially opens with the Houghton Highlander Invitational to kick-off a five-meet indoor campaign on Jan. 18. Following the Highlander Invitational, the Bengals will compete in the Edinboro College Al Hall Freedom Games (Jan. 26), the Utica College Blue and White Invite (Feb. 2 – Feb. 3) and the Boston University Valentine Invitational (Feb. 8 – Feb. 9). 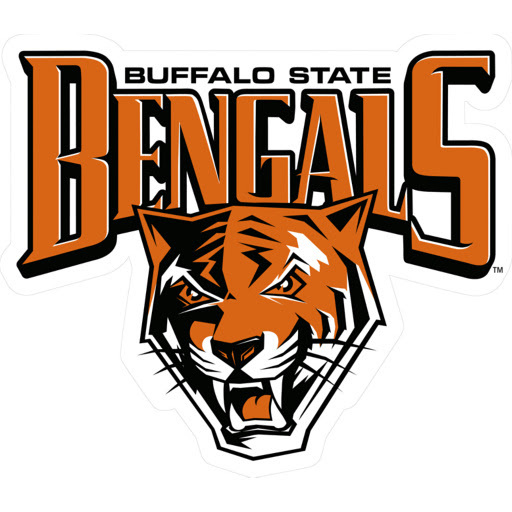 Buffalo State's final tune-up meet will be at the RIT Last Chance Meet on Feb. 16 before preparing for the SUNYAC Indoor Championships held at Houghton College on Feb. 22. The Bengals will wrap up the indoor regular season with the NCAA Atlantic Regional meet hosted by Ithaca College on March 1. Buffalo State's outdoor season will kick-off on March 30 with the Geneseo Early Season Invite to open up the six-meet outdoor campaign. After the Geneseo Invite, the Bengals will travel to Hamilton on April 6 (Hamilton Invitational), Rochester on April 14 (U of R Alumni Invitational), and Chester, PA on April 19 (Widener University Invitational). 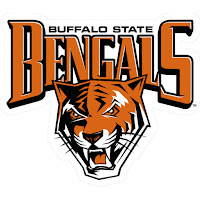 Buffalo State will compete in the St. John Fisher Cardinal Classic on April 27 for its final tune-up before the SUNYAC Outdoor Championships at Brockport on May 3. Before closing out the outdoor regular season with the NCAA Atlantic Regional meet hosted by Cortland on May 15, the Bengals' will travel to Swarthmore, PA to compete in the Swarthmore Last Chance Meet on May 13.